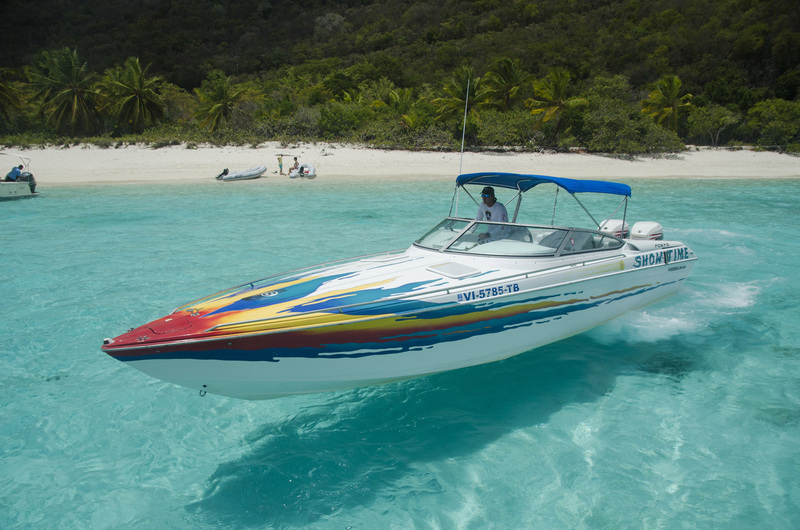 We currently offer three charter boats for water taxi and charter services around the BVI and USVI. 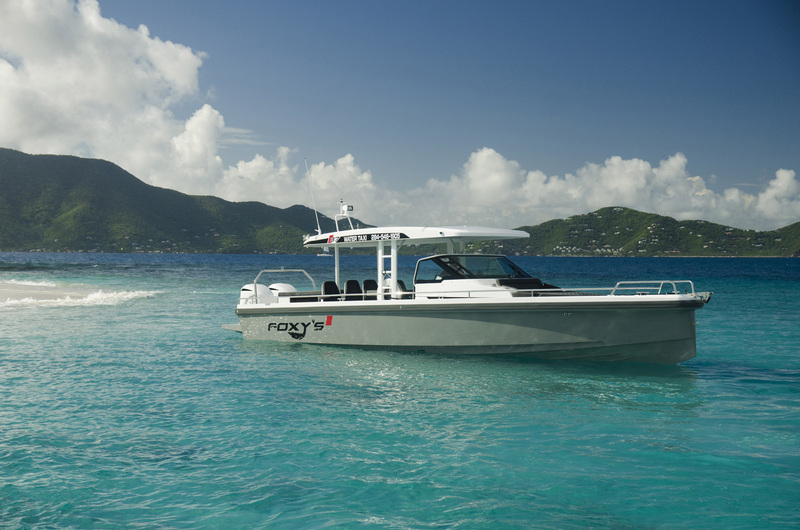 Get stuck, miss the ferry or just need a lift to your resort, villa or charter boat, we will pick you up on Foxy's Water Taxi. 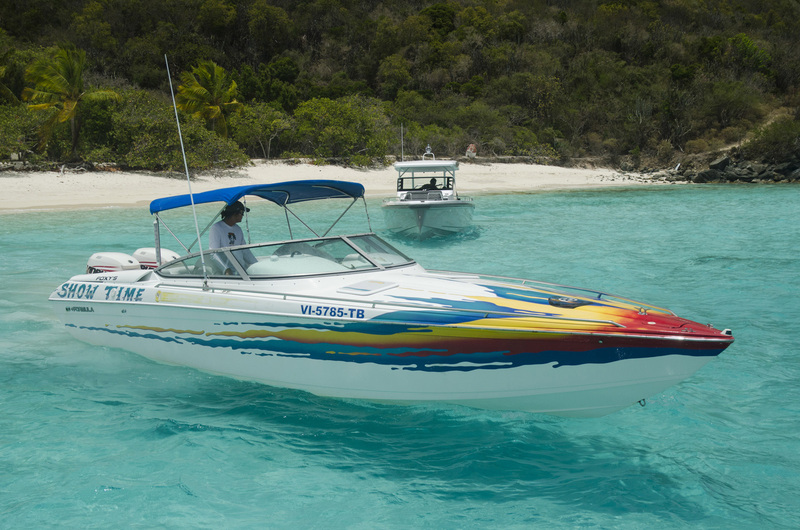 All USVI Taxi services can only take you to the port of entry and drop you off there, they are not able to proceed past the port of entry, then you have to find other modes of transportation to your final destination. 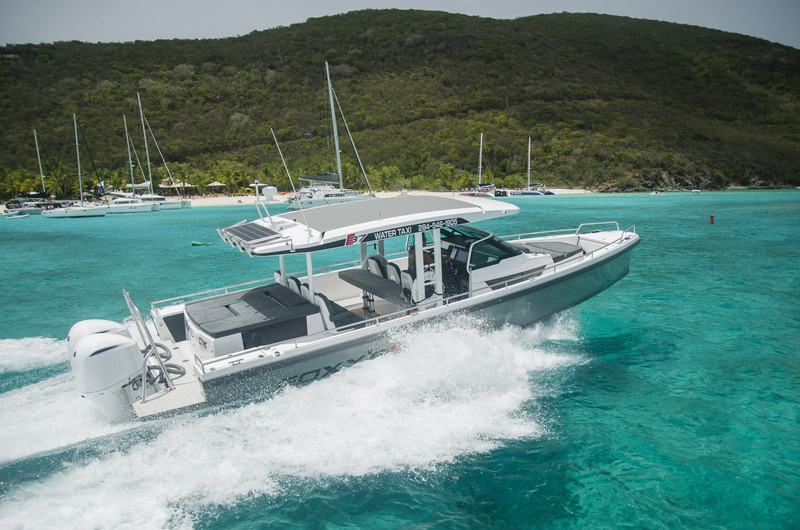 Click here to see news article. 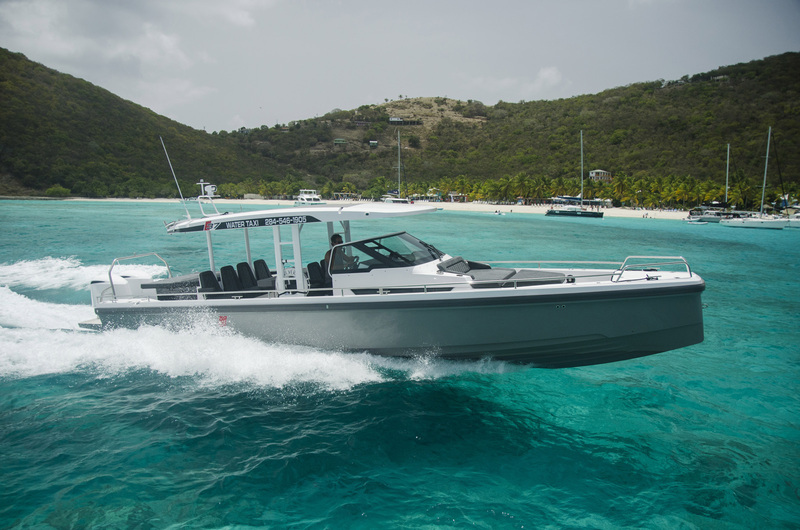 37' Custom Axopar accommodates up to 12 guests. 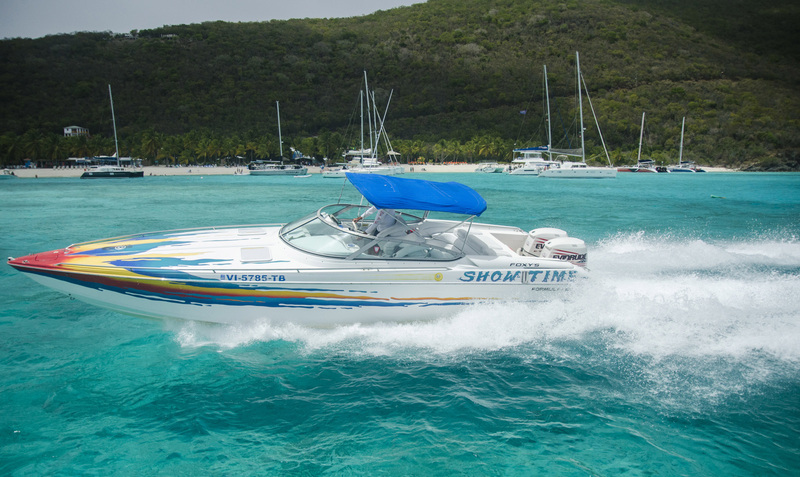 32' Formula Fast Tec accommodates up to 5 guests. 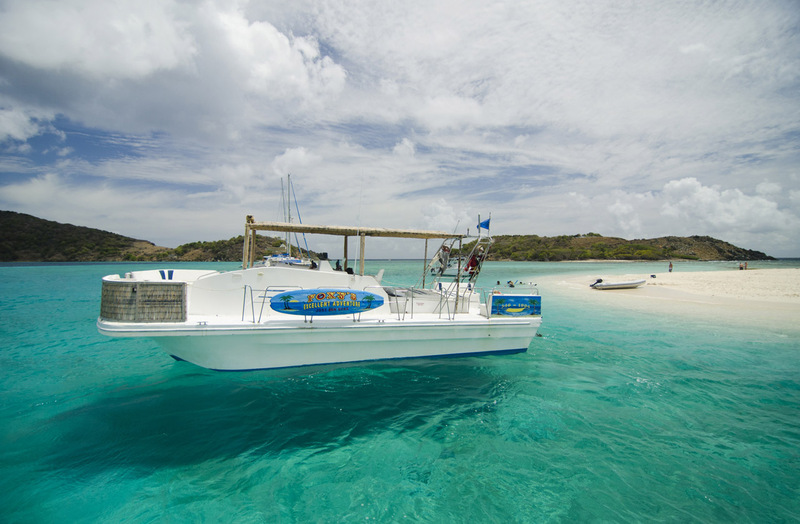 38' Nautiline Express Cruiser accommodates up to 12 guests. 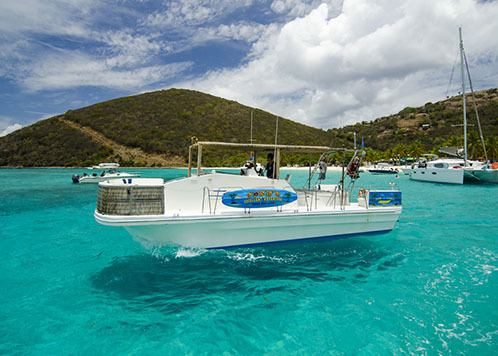 If you would like to reserve a BVI water taxi or BVI boat charter please click the following link.